The far-flung wilds of Australia are at your fingertips on an exclusive 15-night luxury Outback safari, a high-flying adventure of ultra-luxe proportions. 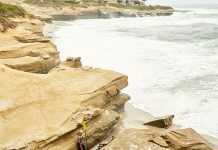 Find luxury resorts nestled in wildlife reserves, kangaroo encounters on white sand beaches, fine dining under red rock escarpments, sunset billabong cruises to aboriginal sites, flightseeing adventures over the Kimberley, and five-star homesteads in Australia’s last true frontier. Go with Ker & Downey and travel to remote pockets of authentic Outback luxury. From touch down to take off, this 16-day sojourn promises a true Outback safari experience, coupled with only the highest standards of service, cuisine, and comfort. 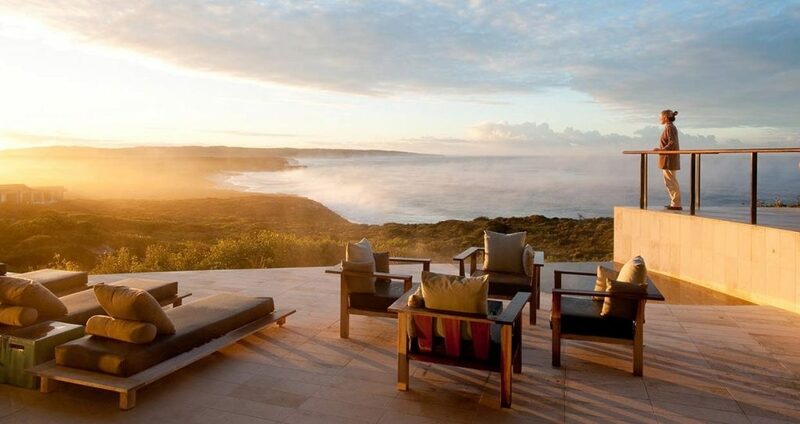 Your incredible Australia luxury safari begins with an early arrival into Sydney. Upon arrival, you will be met by a chauffeur and transferred to your accommodations at Emirates One&Only Wolgan Valley. 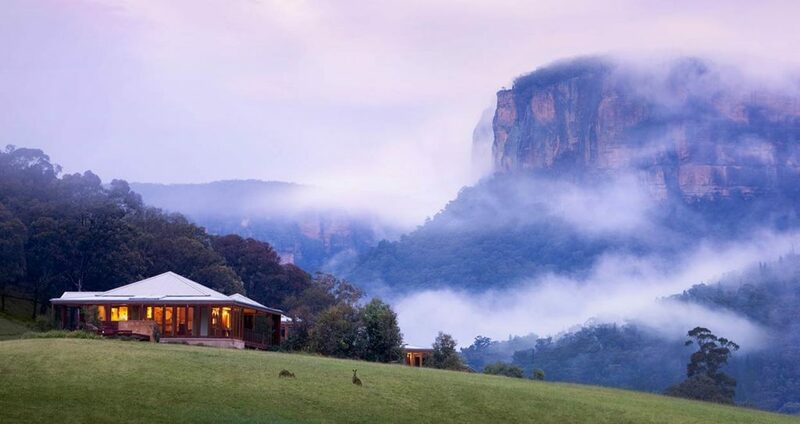 Surrounded by rocky escarpments and countless trees, Emirates One&Only Wolgan Valley is a luxurious retreat resting quietly in a picturesque valley. 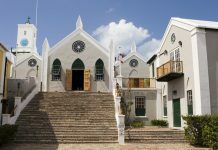 Having undergone an extensive rebuilding and restoration, today the homestead appears unchanged, just as Charles Darwin found it when he visited in 1836. Enjoy a day exploring Sydney. We recommend hopping on board a local ferry to explore the harbor and visit the acclaimed Taronga Zoo, situated on a hillside overlooking Sydney Harbour and home to many native Australian animals. Ask us about day trips to the Blue Mountains for spectacular scenery, or the Hunter Valley to sample some of Australia’s finest wines. 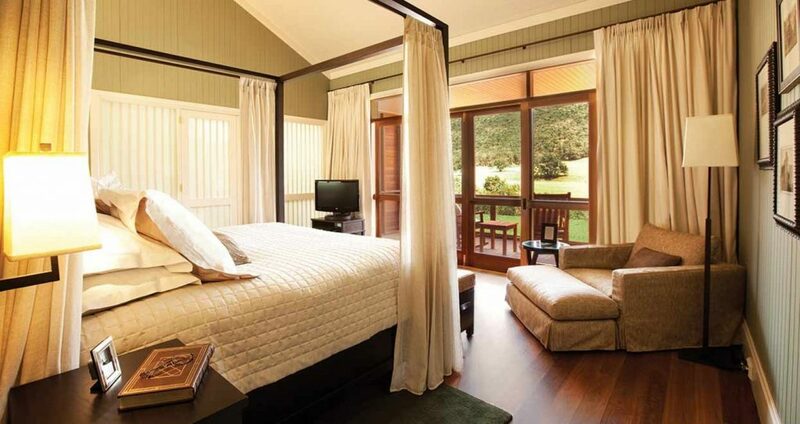 Alternatively, you are welcome to simply relax at your Wolgan Valley accommodations. A professional staff of field guides are on hand to make exploring informative and enjoyable. Set off on foot or by horseback to explore the reserve. Kangaroo Island is one of Australia’s rustic wonders, a treasure chest brimming with wildlife and wild sensations. Your home for the next three nights is Southern Ocean Lodge. 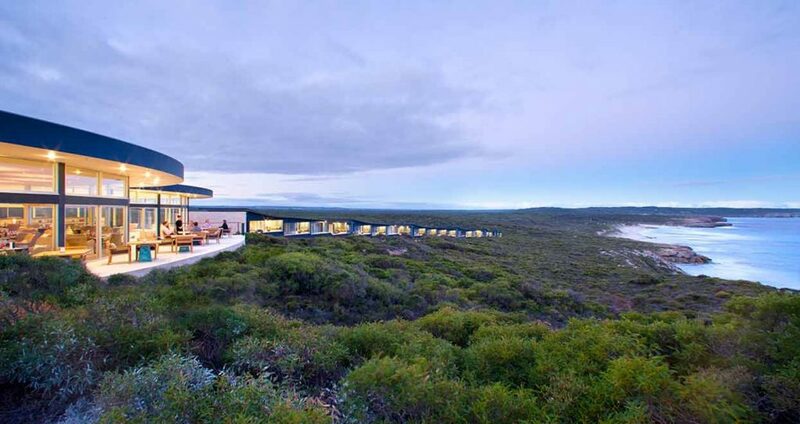 Situated atop a secluded cliff on a rugged stretch of coast, the lodge commands peerless views of the wild Southern Ocean and the pristine Kangaroo Island wilderness. The lodge features a great room with floor-to-ceiling glass windows providing panoramic views that guests can enjoy from a variety of loungers. The Baudin Lounge includes a comprehensive library, interpretive display, and movie and game library for guests’ use.